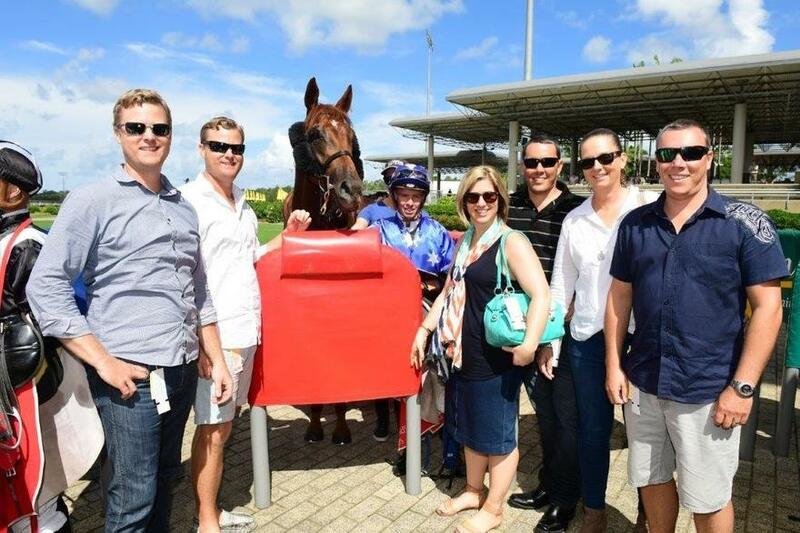 After being declared a non-runner at his last start back in mid-January, due to his barrier not opening on equal terms, Appreciated made the most of a small field to notch up his first win for his owners when taking out the NEIL MANSELL CONCRETE QTIS 3-Y-O Colts and Geldings Maiden Handicap over the 1200metres at the Sunshine Coast on Sunday. 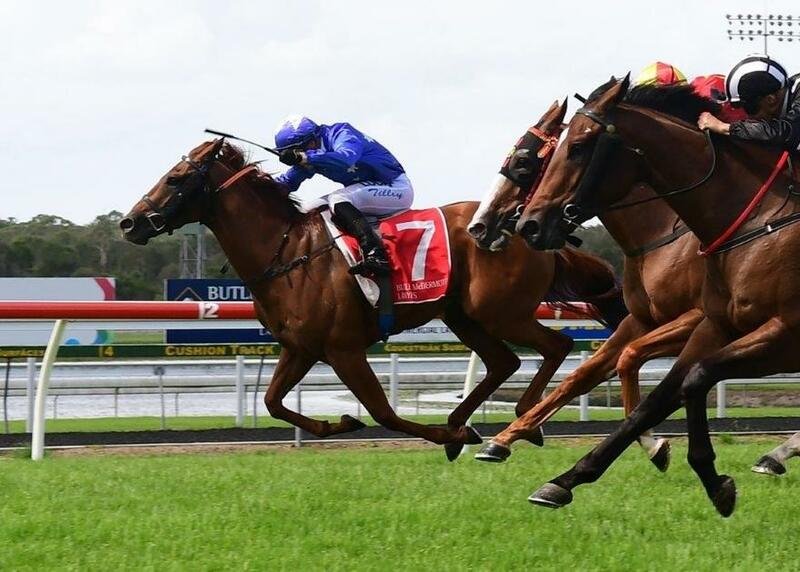 Having his first start on a heavy track (and a Heavy 10 at that) Appreciated was slightly tardy out of the gates and as the field settled he was back on the inside in last position. As Showscay took up the lead with Clairvue Diamond sitting on his outside, Appreciated was still sitting at the rear some five to six lengths back in company with Cider Apple. Travelling around the course not much change in the running order and around the 400metres mark it looked like it was all over with Showscay and Clairvue Diamond still leading and Appreciated still some five lengths back. As they headed down the straight jockey Les Tilley was not going to let Appreciated go down without a fight and as he gave him a couple of clips with the stick Appreciated picked up his feet and began to work home however feeling the pressure a bit you could see he was racing greenly. Things changed just after the 200metre mark and it looked as if Tilly had managed to the gelding to focus and as the 100metre mark loomed Tilly bought him back to the inside of Showscay and Appreciated stretched out to gather up both Showscay and Clairvue Diamond as the three of them hit the line. The end result was a dead heat between Appreciated and Clairvue Diamond in a winning time of 1:15:59. Congratulations to all his owners on a hard fought win.